If ever there was a case for “if you’re going to miss the green, don’t miss on the left”, this is it. A pretty little par three situated at the highest point of the course, but getting on is paramount. 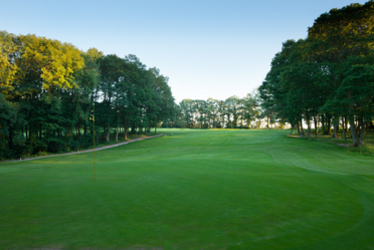 Any tee shot missing the green will result in a very difficult chip to a small, elevated sloping green and anything thrown in from the left runs the risk of running straight off the slope on the other side.